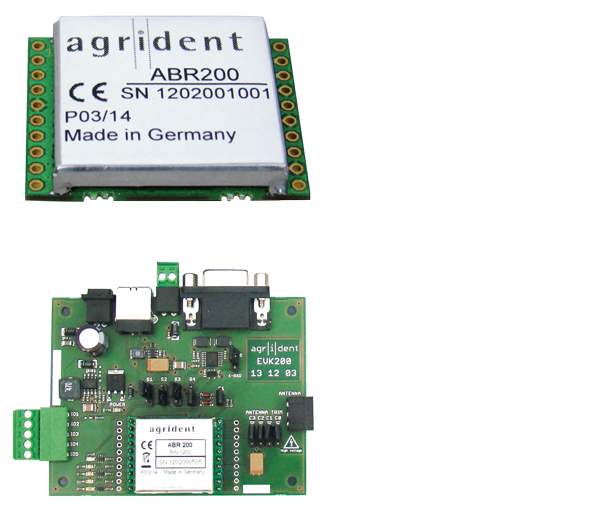 The ABR200 OEM RFID 134.2 kHz reader module is fully compatible to ISO11784, ISO11785 and the new ISO14223. In addition it read transponders at 125 kHz and the popular H4002 format. Due to its very small size, the adaption to Li-ION batteries and an USB interface it is perfectly suited for the integration into mobile devices. 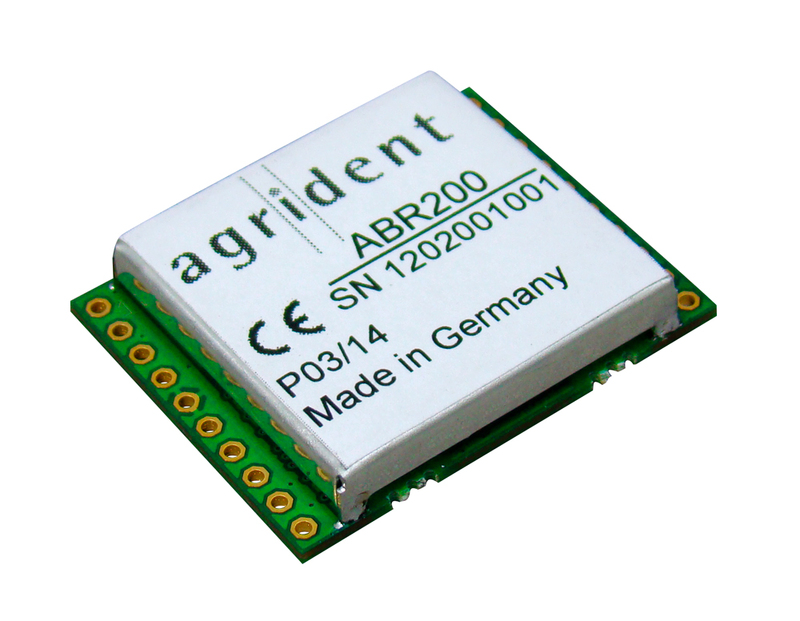 Despite the compact size and the low power consumption it provides a superior reading range for HDX and FDX transponders. 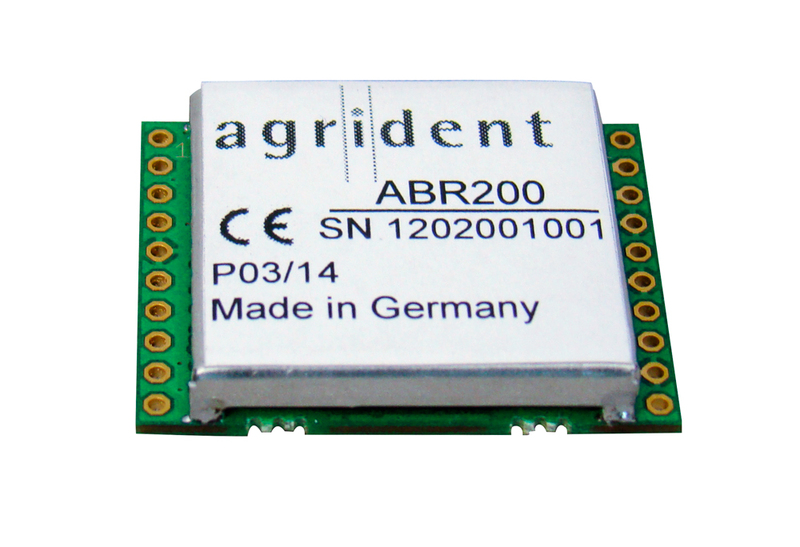 The ABR200 can Read/Write the new Advanced Transponders according to ISO14223. 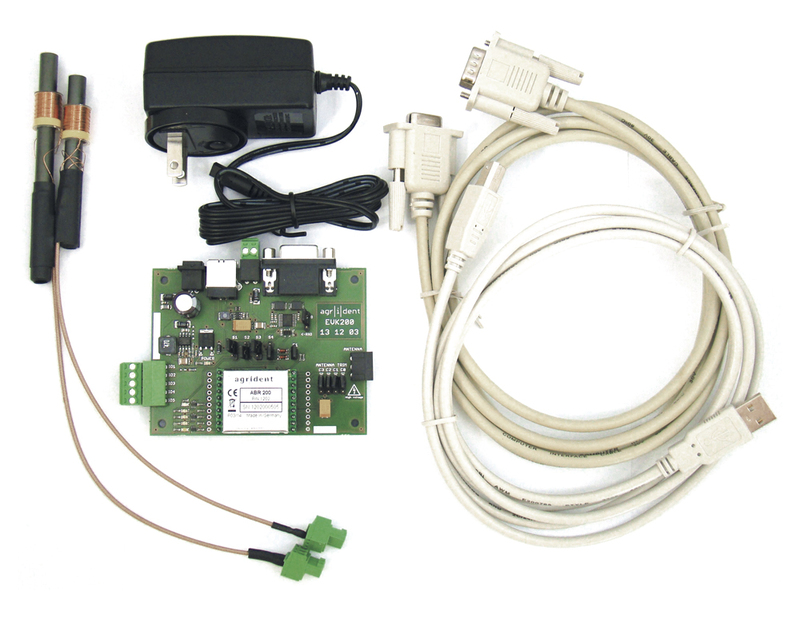 The On-Board Step-Up-Converter eliminates the need for an external converter. Hence the module can be powered from batteries directly. The very small dimensions allow integration into various handheld devices. The integrated Diagnosis Function (IDF) can help to make the implementation a lot easier and the wireless Sync ensures the interference-free operation together with other readers in close vicinity.